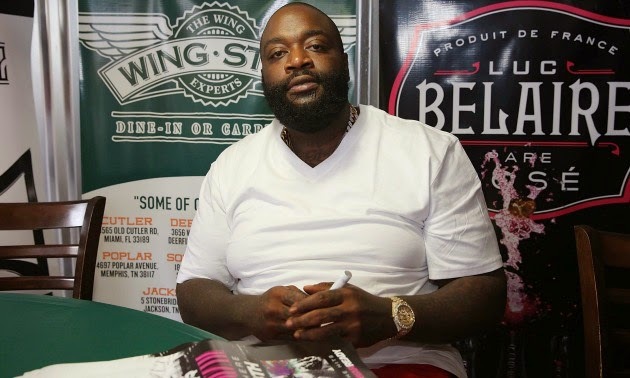 Rick Ross was scheduled to headline HOT 107.5′s Summer Jamz 17 in Detroit this weekend, but reports coming out of the city is that the Maybach Music Group boss was not allowed to hit the stage. When it was time for Ross to perform an announcement was made that the Mastermind rapper did not make it into the venue. He was reportedly stopped by large group of people outside. “[Ross] may never come back to Detroit,” Hicks added. Rick Ross addressed not performing at Summer Jamz on Twitter.